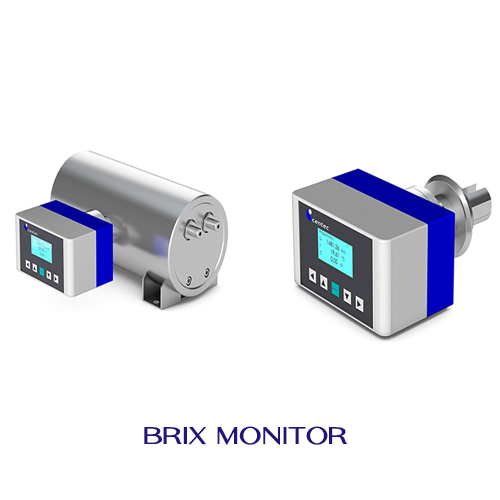 BRIX MONITOR used the functionality of either RHOTEC (density measurement) or SONATEC (sound velocity measurement). The instrument is designed for applications requiring maximum sensitivity and highest accuracy. It is easy to operate and maintenance-free. Since the distance between transmitter and receiver is known, the sound velocity can easily be calculated by measuring the travel time of the sonic signal. As a specific property of each liquid, the correlation between concentration and density resp. sound velocity can be described by a mathematical polynomial. With decades of experience and our own laboratory facilities, Centec know the polynomials for a large number of products. Any temperature drifts of the measured signal are automatically compensated for by an internal Pt1000 sensor. 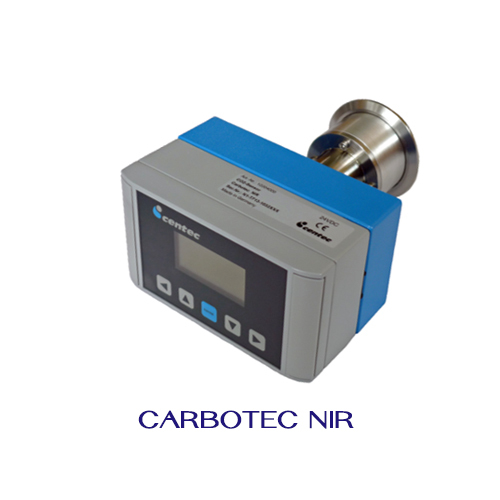 CARBOTEC NIR is perfectly suited. The instrument is designed for applications requiring maximum sensitivity and highest accuracy. It is easy to operate and almost maintenance-free. The new generation of CARBOTEC NIR sensors is based on Attenuated Total Reflection (ATR) technology. Near infrared (NIR) light is transmitted through a sapphire crystal. The sensor provides the “true” carbon dioxide content, as quantified by the NIR absorption. 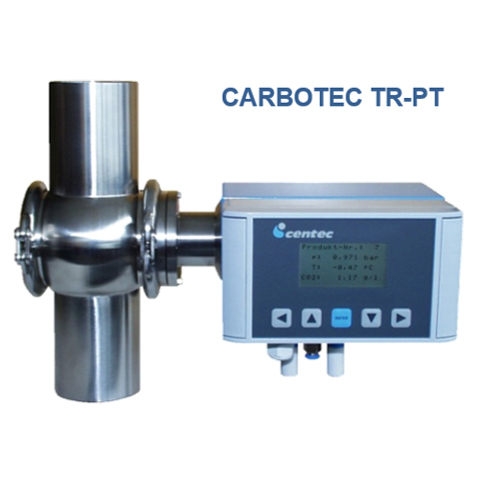 The measurement result is neither influenced by other gases in the product not by its colour, turbidity and viscosity. Due to the absence of moving parts, the instrument is virtually maintenance-free. Any temperature drifts of the measured signal are automatically compensated for by an internal Pt100 sensor. CARBOTEC TR-PT is perfectly suited. The instrument is designed for applications requiring maximum sensitivity and highest accuracy. It is easy to operate and maintain. For measuring carbon dioxide, the carbonated liquid flows through the sensor head (measurement chamber). Several times per minute the chamber is closed and its volume rapidly increases. The CO2 content is determined by pressure and temperature measurement in the chamber. Any temperature drifts of the measured signal are automatically compensated for by an internal Pt100 sensor. After each measurement the sample is completely returned to the product without any loss. 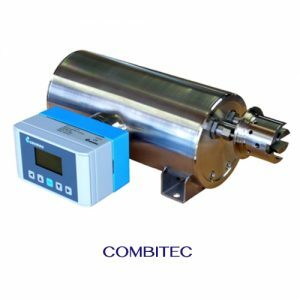 COMBITEC combines the functionality of both RHOTEC (density measurement) and SONATEC (sound velocity measurement). The instrument is designed for applications requiring maximum sensitivity and highest accuracy. 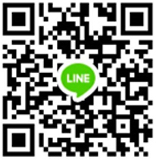 It is easy to operate and maintenance-free. As a specific property of each liquid, the correlation between concentration and density resp. sound velocity can be described by a mathematical polynomial. With decades of experience and our own laboratory facilities, Centec know the polynomials for a large number of products. Any temperature drifts of the measured signal are automatically compensated for by an internal Pt1000 sensor. COMBITEC can display liquid density, sound velocity and solution concentration in various units. OXYTRANS M is perfectly suited. The instrument is designed for applications requiring maximum sensitivity and highest accuracy. It is easy to operate and virtually maintenance-free. Electrolyte solutions are not necessary and no oxygen is consumed during the measurement. The optical measurement technology is based on the effect of luminescence quenching, i. e. the radiationless redistribution of excitation energy via molecular interaction. This molecular interaction causes the excitation energy to be redistributed without any resultant radiation. The detected signal decreases with increasing concentration of oxygen molecules in the product. Other gases don’t absorb this energy, so they have no impact on the measurement result. Any temperature drifts of the measured signal are automatically compensated for by an internal Pt100 sensor. The lightweight OXYTRANS M is a very sturdy portable due to its IP65 rated aluminium housing. Hoses are easily connected. 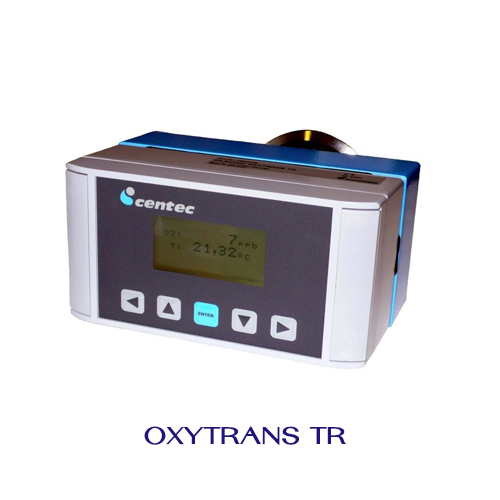 For continuous measurement of dissolved oxygen in liquids and gases, OXYTRANS is perfectly suited. The instrument is designed for applications requiring maximum sensitivity and highest accuracy. It is easy to operate and virtually maintenance-free. 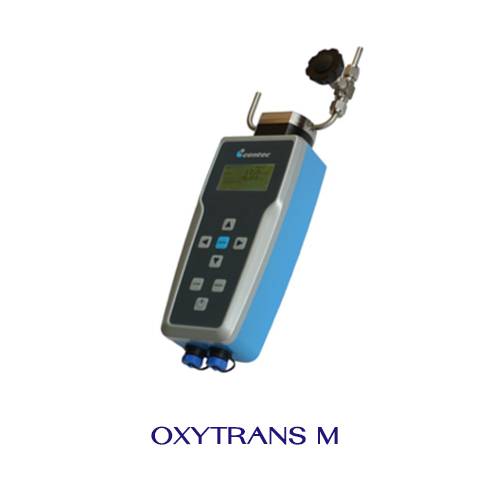 Electrolyte solutions are not necessary and no oxygen is consumed during the measurement. The optical measurement technology is based on the effect of luminescence quenching, i. e. the radiationless redistribution of excitation energy via molecular interaction. This molecular interaction causes the excitation energy to be redistributed without any resultant radiation. The detected signal decreases with increasing concentration of oxygen molecules in the product. Other gases don’t absorb this energy, so they have no impact on the measurement result. Any temperature drifts of the measured signal are automatically compensated for by an internal Pt100 sensor. The density sensor RHOTEC L measures the density of small liquid samples. They are manually injected into the sensor. The instrument is designed for laboratory applications requiring maximum sensitivity and highest accuracy. It is easy to operate and maintenance-free. As a specific property of each liquid, the correlation between concentration and density can be described by a mathematical polynomial. With decades of experience and our own laboratory facilities, Centec know the polynomials for a large number of products. Any temperature drifts of the measured signal are automatically compensated for by an internal Pt1000 sensor. 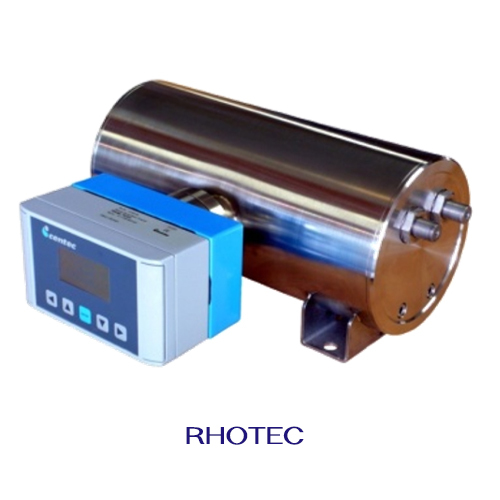 RHOTEC L can display liquid density and solution concentration in various units. The density sensor RHOTEC continuously measures the density of liquids according to the oscillating U-tube principle. The instrument is designed for applications requiring maximum sensitivity and highest accuracy. It is easy to operate and maintenance-free. For density measurement the liquid flows through a thin U-shaped tube inside the sensor. Even the smallest changes in fluid density have an impact on the detected signal and are identified with highest precision. As a specific property of each liquid, the correlation between concentration and density can be described by a mathematical polynomial. Any temperature drifts of the measured signal are automatically compensated for by an internal Pt1000 sensor. 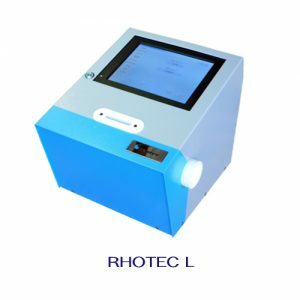 RHOTEC can display liquid density and solution concentration in various units. The sound velocity sensor SONATEC continuously measures the velocity of sound through liquids. The instrument is designed for applications requiring maximum sensitivity and highest accuracy. It is easy to operate and maintenance-free. As a specific property of each liquid, the correlation between concentration and sound velocity can be described by a mathematical polynomial. With decades of experience and our own laboratory facilities, Centec know the polynomials for a large number of products. Any temperature drifts of the measured signal are automatically compensated for by an internal Pt1000 sensor. 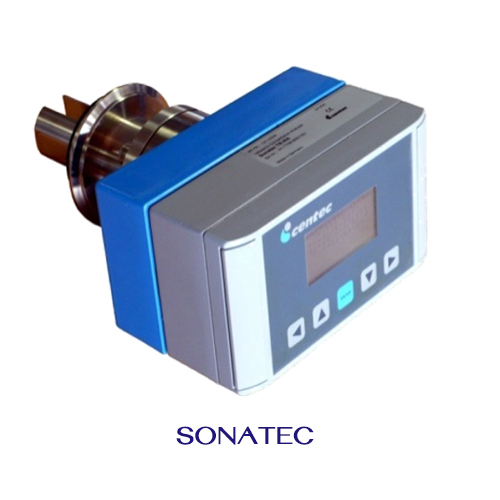 SONATEC can display sound velocity and concentration in various units. 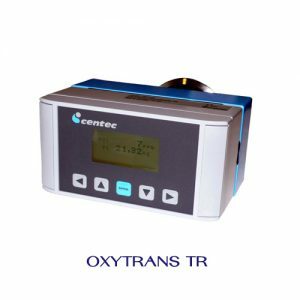 For sound velocity measurement in tanks, Centec offer a variety of specially designed SONATEC sensors. Siam Pollutek Co., Ltd. is an authorized distributor of various products of measuring equipment and treatment instrument for environmental that are trusted by a wide range of industries in Thailand.